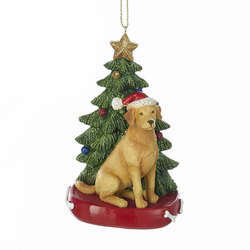 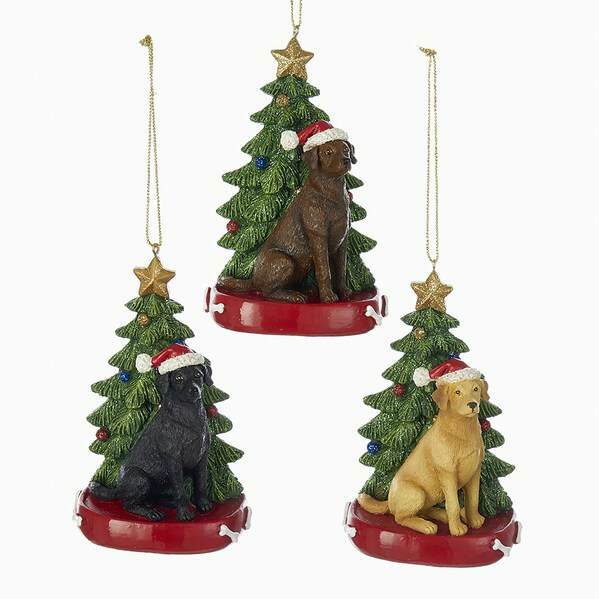 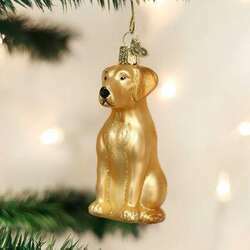 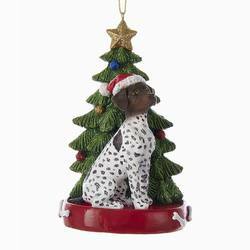 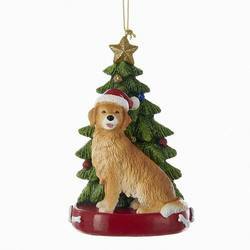 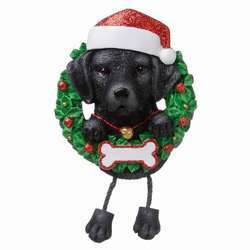 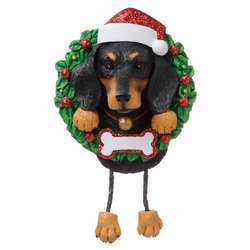 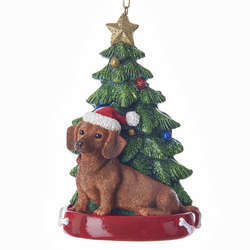 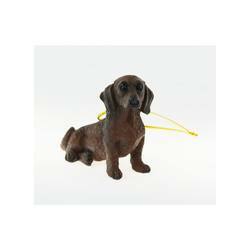 Your pup will definitely want to "retrieve" this Black/Chocolate/Yellow Labrador Retriever With Santa Hat/Christmas Tree/Red Dog Bed Ornament! 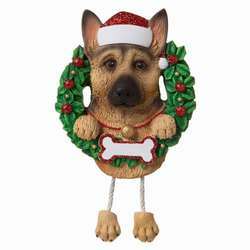 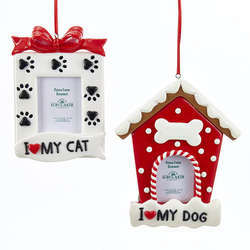 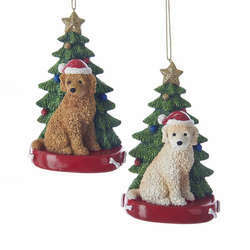 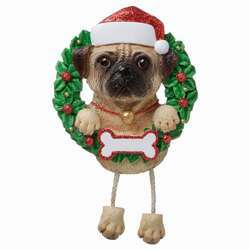 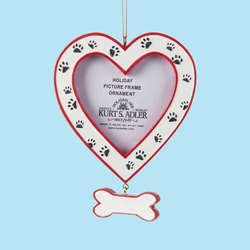 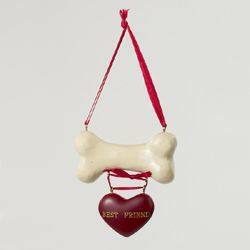 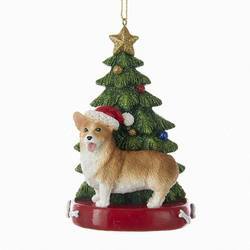 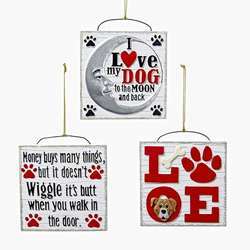 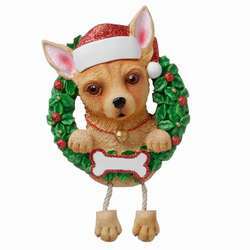 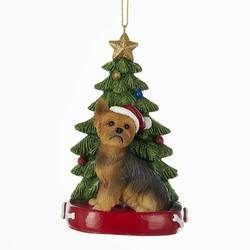 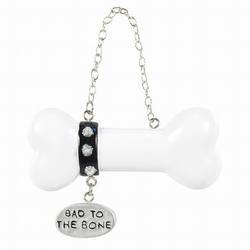 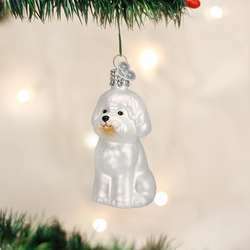 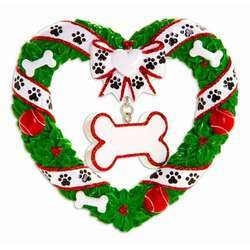 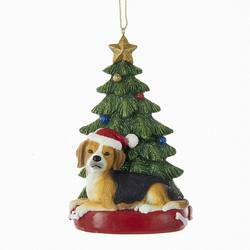 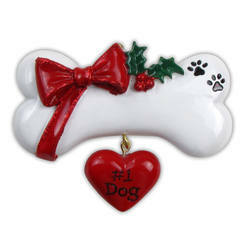 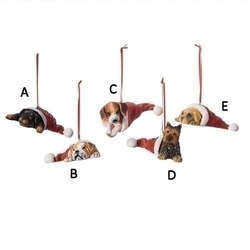 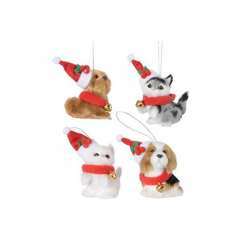 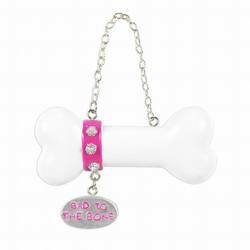 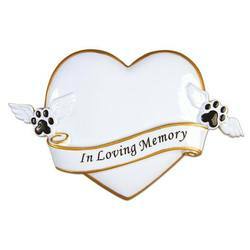 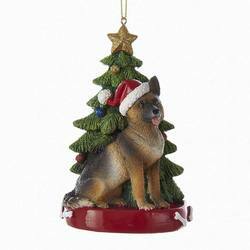 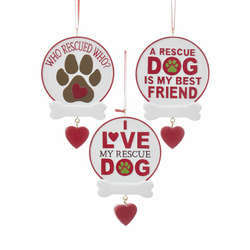 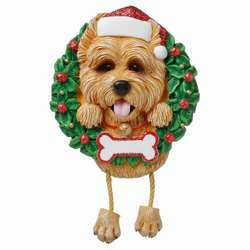 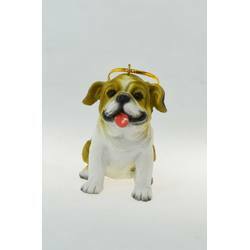 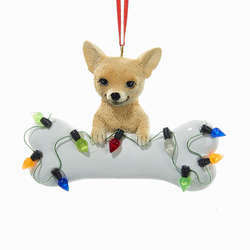 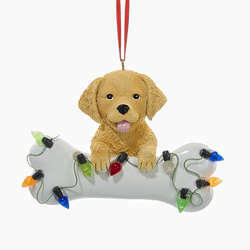 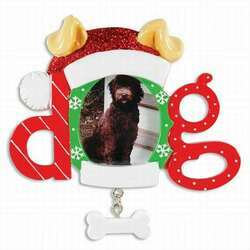 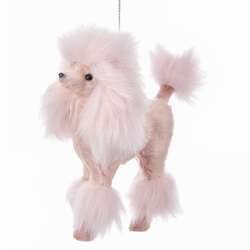 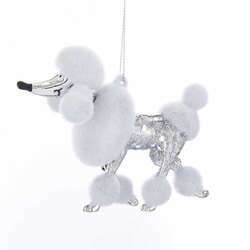 Make you best friend's Christmas extra special with a doggy decoration! 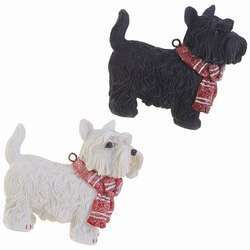 They are made out of resin and are 4.25 inches tall. 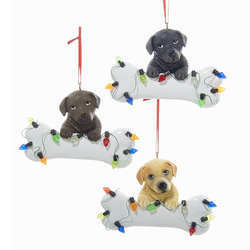 Each pup is ready for the holidays with a festive Santa hat, a red dog bed, and a decorated Christmas tree.